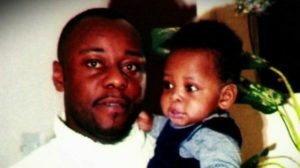 In October 2010, Jimmy Mubenga, a 46-year-old father of five, died on a British Airways plane at Heathrow after being restrained violently by G4S guards. 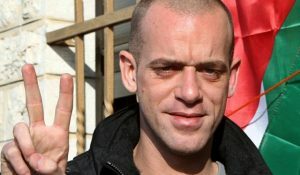 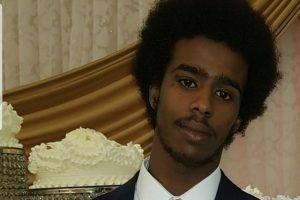 Eight years on, his death continues to speak volumes about structural injustice, institutional racism, and state and corporate impunity. 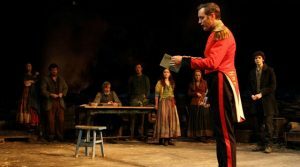 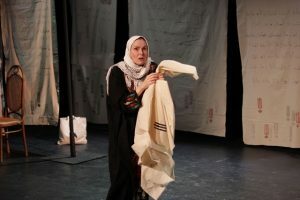 In the Shroud Maker, Palestinian playwright Ahmed Masoud brings a welcome dose of gallows humour to the most tragic of canvasses, writes Christa Blackmon. 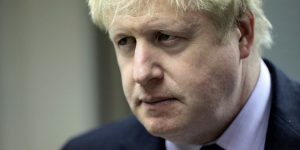 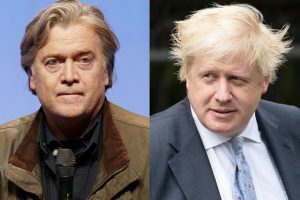 The ideological flirtation of establishment figures, from Michael Gove to Boris Johnson, with the far right is a sign the latter is no longer a marginal force in British politics, argues Paul Stocker, author of 'English Uprising'. 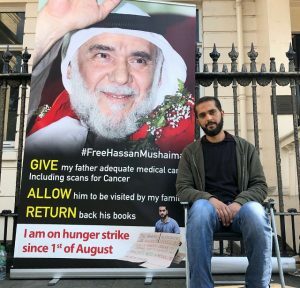 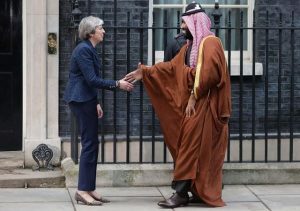 I have been on a hunger strike for almost two months to save my father's life and shed light on the suffering of all those who, like him, are paying the price for believing in democratic values in Bahrain, writes Ali Mushaima.